Worldwide, 45% of fruit and vegetables (1.3M tons) ends in garbage, about 1/3 of global production. Food waste contributes to the emissions of gases that heat up the planet (source FAO-2015). Sfashion Fruit wants to give a second chance to unsold fruits and vegetables discarded only for aesthetic reasons, transforming them into juices, snacks and jams. 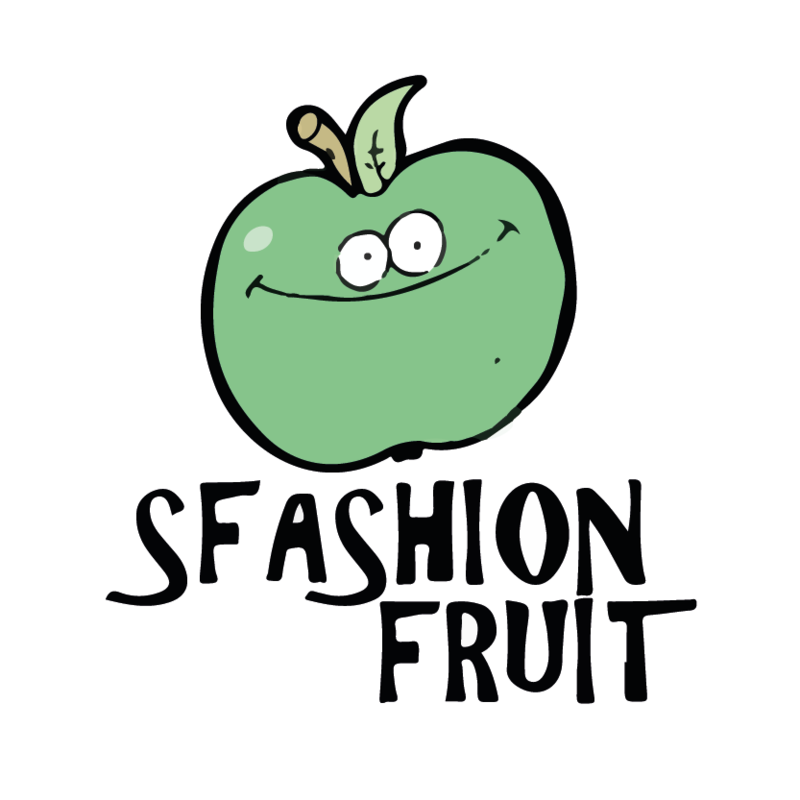 Sfashion Fruit cooperates with agricultural cooperatives and distributors to recover unsold fruits and vegetables turn them into juices.